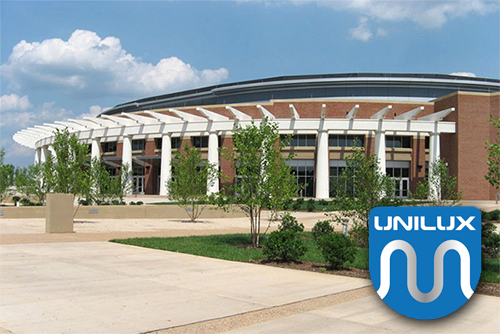 We provided boilers to The University of Virginia to be installed in the John Paul Jones Arena. We recommended four 350 HP Unilux Boilers. Unilux boilers are of the highest quality, durability and efficiency.